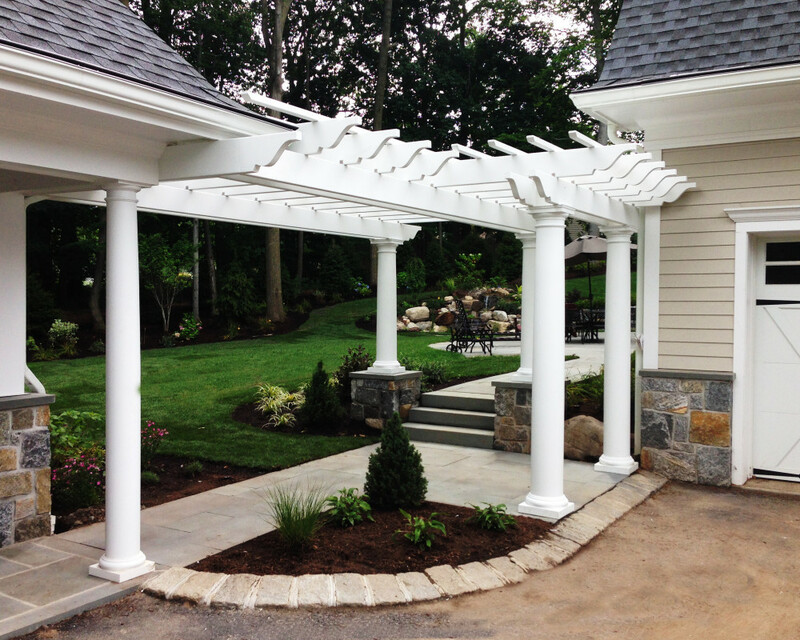 After serving the Bergen County area for over 35 years, our family has gained a positive reputation through our wide array of award-winning projects. We stand by our word when we say no job is too big or too small- our team can handle it all. Our commitment to excellence has allowed us to be among the top landscape contractors in our area. Our team is passionate about our work and our attention of detail supports that passion. 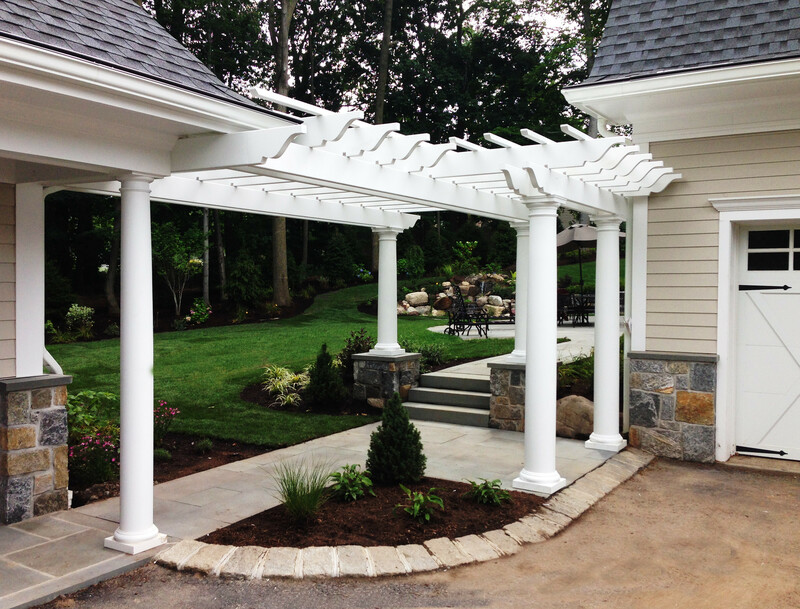 We specialize in Bergen County landscape design, and also support Morris County and Northern New Jersey. Over the years, we have been recognized for our breathtaking water features, unique patio designs, meticulous stonewalls, vibrant plantings and flowers beds, and relaxing outdoor living spaces that will expand your home entertainment.